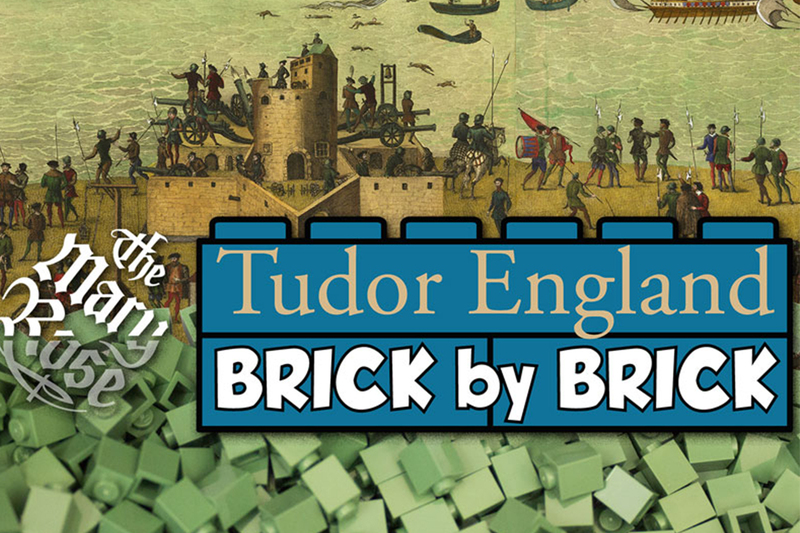 Take a step back in time to 1511 – the times of the Tudors, Henry VIII and when one of his prized possessions, the Mary Rose, set sail for the first time. During its 33 years of service, the ship fought spectacularly in wars against France, Scotland and Brittany, before sinking during battle against the French in 1545. In 1971 the ship was found and later lifted to shore in 1982. A massive rescue operation saved part of the ship and over 19,000 objects that were once on The Mary Rose including; clothing, entertainment objects, weapons, cooking utensils and the bones of the onboard dog. 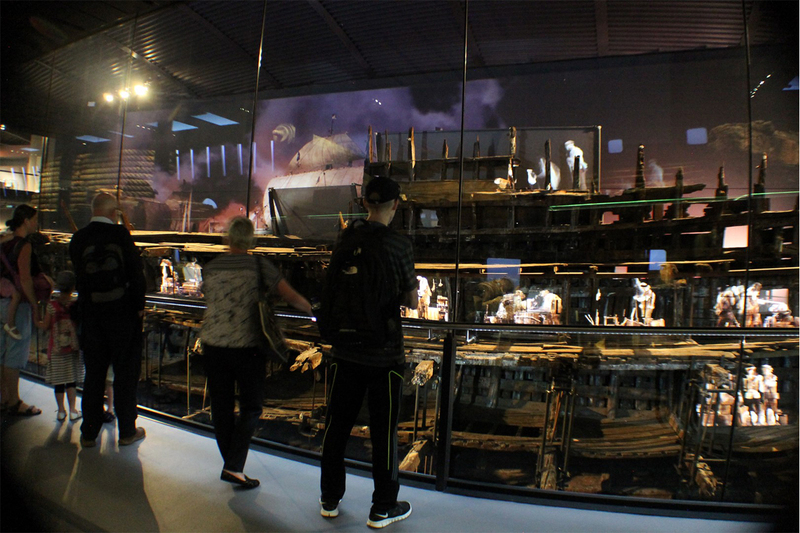 It’s unclear why the Mary Rose sank that day; however, eye witnesses and theorists have resulted in a number of valid arguments ready for you to investigate at the Mary Rose museum. 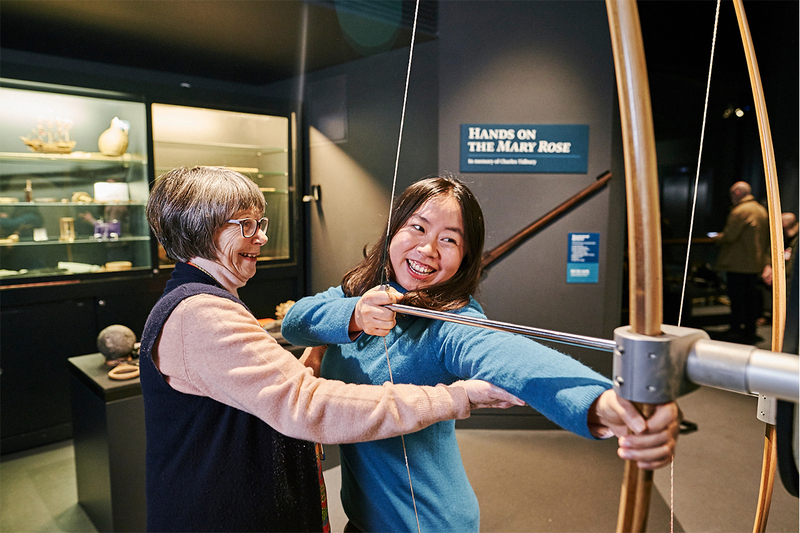 Discover what life was like on board Henry VIII’s flagship and visit the Mary Rose museum, based in Portsmouth’s Historic Dockyard – just a few miles away from where the very ship sunk. Learn about the huge underwater maritime archaeology project which raised the Mary Rose from the seabed, and come face-to-face with how the ship’s crew lived, worked and spent their leisure time. You’ll be able to see, touch and smell items that were recovered and pass through galleries that stretched the length of the ship. 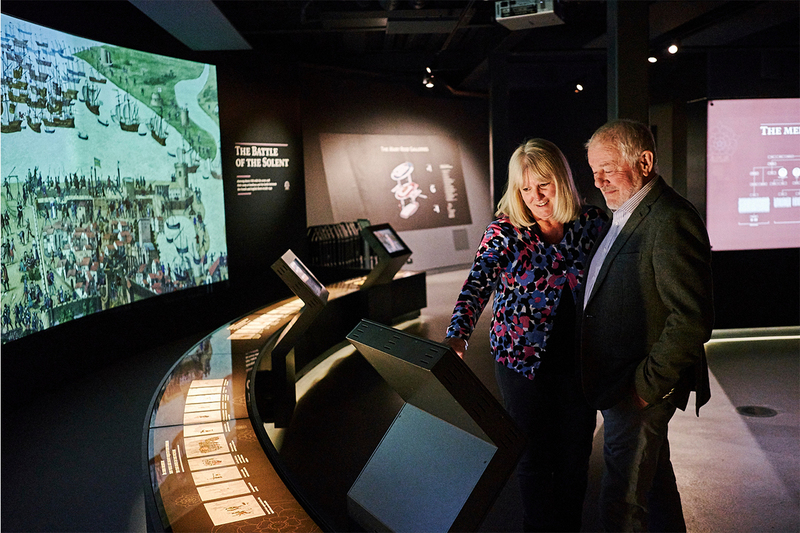 Over summer, visitors are being encouraged to help recreate the famous Cowdray engraving of the Battle of the Solent, featuring the sinking of the Mary Rose. The giant 12 x 3 metre mosaic will be built completely out of LEGO brick and will be one of the largest ever built in Britain! Kids go free this summer! 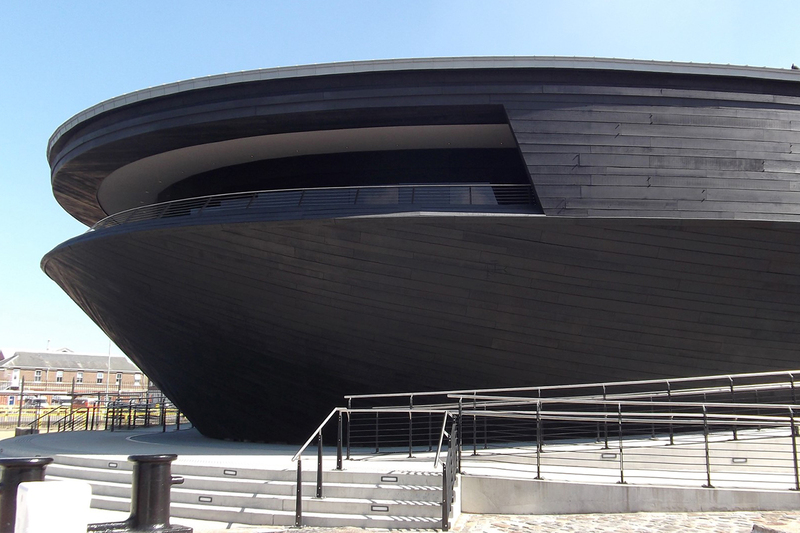 This summer kids can gain free entry to the Mary Rose museum! Hurry as this offer lasts until 2nd September – so don’t miss out! Tickets can be bought via the Mary Rose website, on the door or at Mill Rythe’s Guest Services.